However, a more recent study done by Professor Manina Jones and Dr. Neal Ferris (the Lawson Chair of Canadian Archaeology) suggests otherwise. 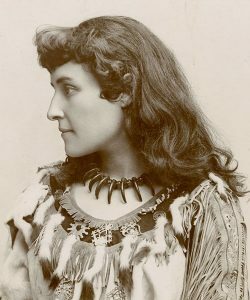 When considered in the context of Haudenosaunee diplomatic tradition, Johnson becomes one of many to use language and costume as tools for negotiation. Brant spoke and wrote fluent English with his British allies. He also adapted his clothes to different situations: he wore a European suit for formal meetings with politicians, but changed to traditional dress during a visit to Fort Niagara. The suit displayed his cultural understanding and flexibility, while the traditional costume served as a reminder of the Six Nations’ alliance with the British military. 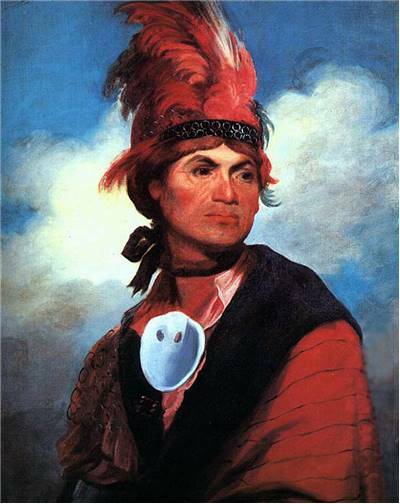 As well as asserting his own and other Nations’ presence in British North America, Brant’s public appearances drew on Mohawk and Haudenosaunee traditions which had existed before European settlers arrived. When the Six Nations and their allies met, they often performed traditional dances for each other and shared their history, crafts, and innovations. 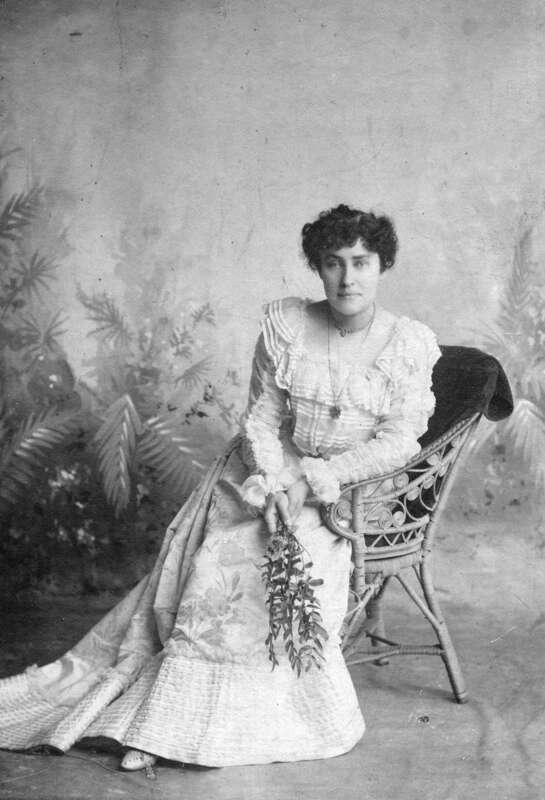 In the nineteenth century, Pauline Johnson shared her stories and culture through poetry. Want to learn more about Pauline Johnson’s family and the history of Six Nations’ Reserve? Stay tuned for the second post in this series, “The Two Front Doors of Chiefswood,” coming soon! Ferris, Neal and Manina Jones. “Flint, Feather and Other Material Selves: Negotiating the Performance Poetics of E. Pauline Johnson.” American Indian Quarterly. 41, 2, 2017. 33-157. Ferris, Neal. Archaeology of Native-Lived Colonialism. University of Arizona Press, 2009. Johnson, E. Pauline. “Dawendine.” The White Wampum. Toronto: The Copp Clark Co., 1895. 19-23.